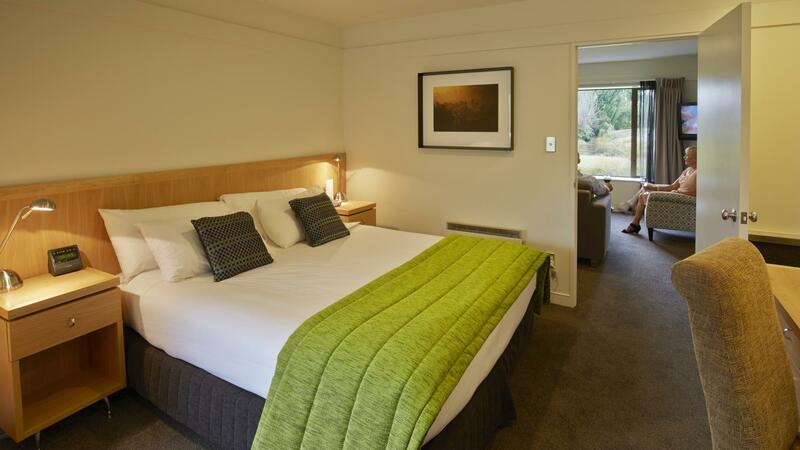 There are three styles of guest rooms at Edgewater for your Wanaka accommodation needs. 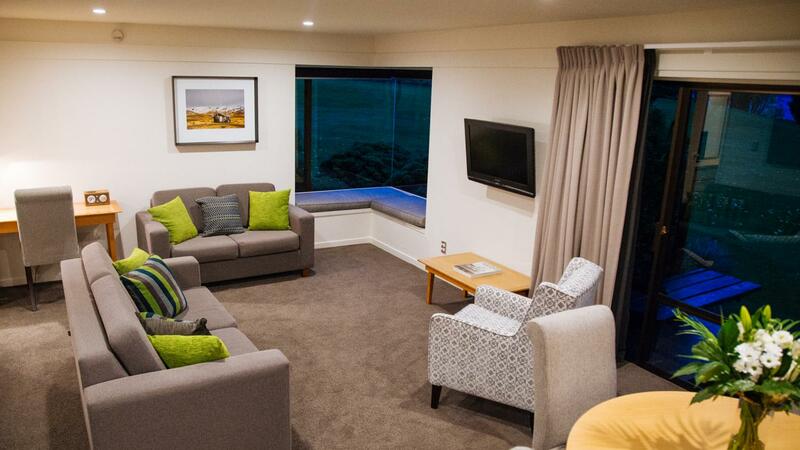 Hotel/studio rooms, self-contained accommodation in luxury one-bedroom suites and two-bedroom apartments, cater to your every need. 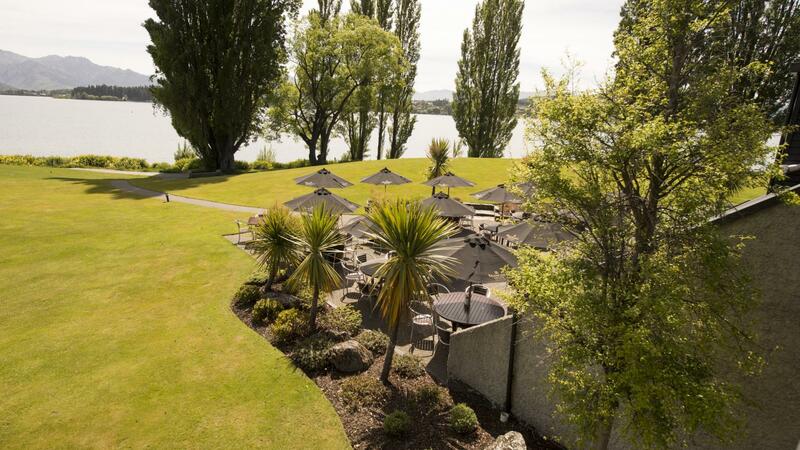 Open from 10am daily, the Wineglass Cafe offers some of the best views of Lake Wanaka. 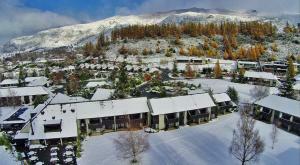 Sargoods restaurant is also open for breakfast daily and for lunch and dinner functions. 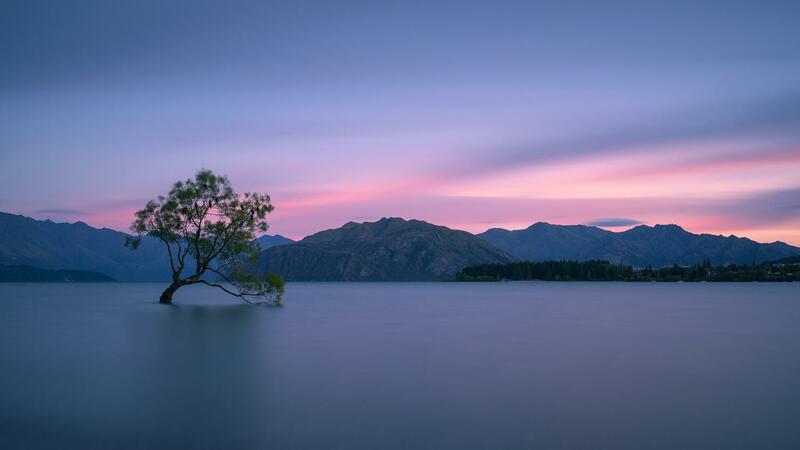 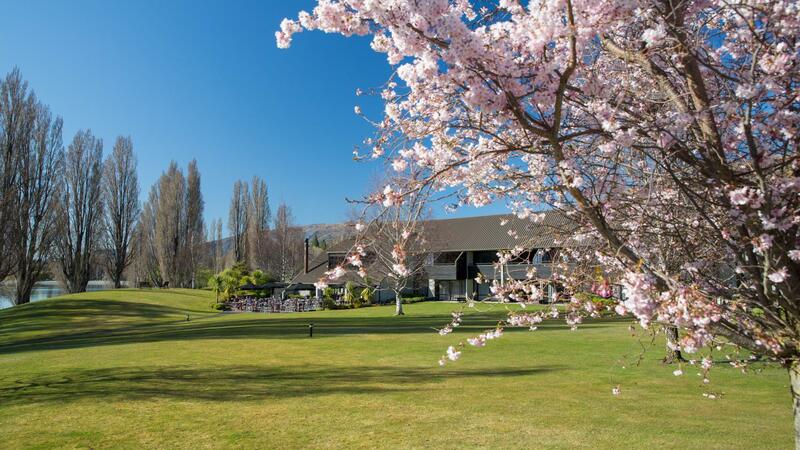 The backdrop for your marriage ceremony or civil union celebration is the spectacular Lake Wanaka. 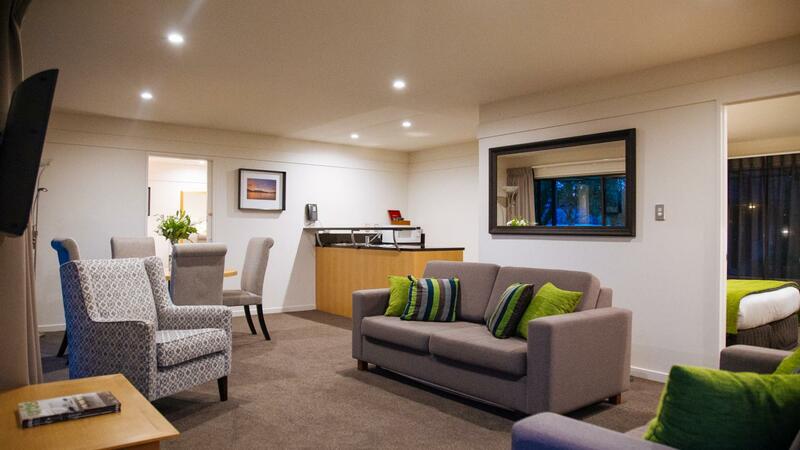 Our staff will ensure your day is special and hassle-free with every minor detail taken care of. 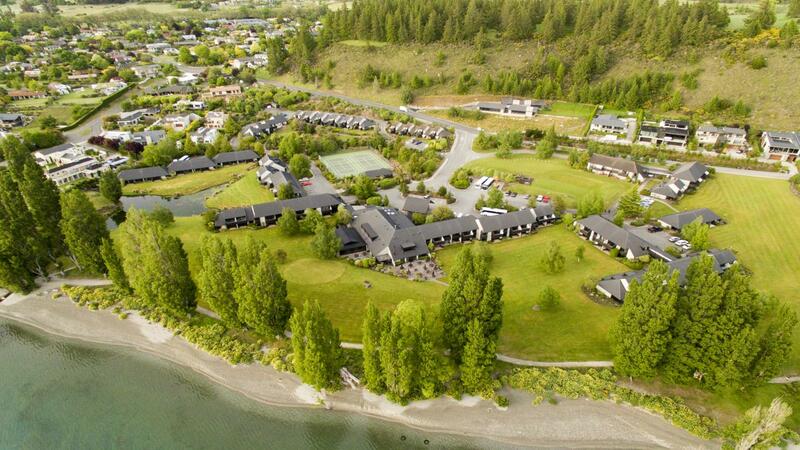 Edgewater is Wanaka's only meeting, conference and event venue situated directly on the shores of picturesque Lake Wanaka, New Zealand. 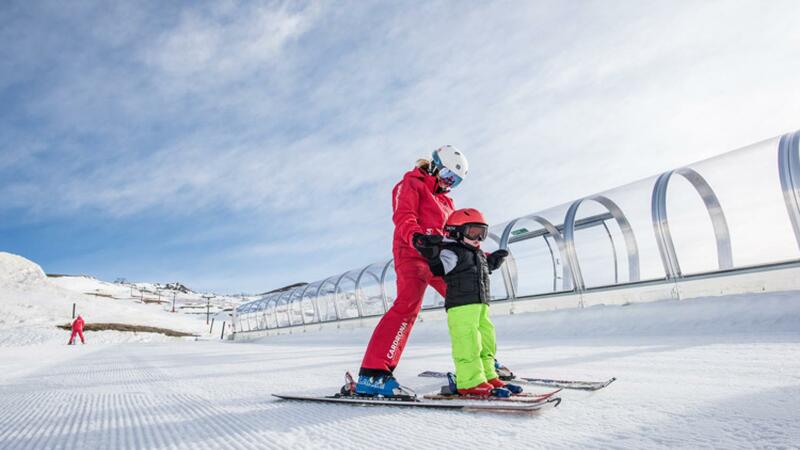 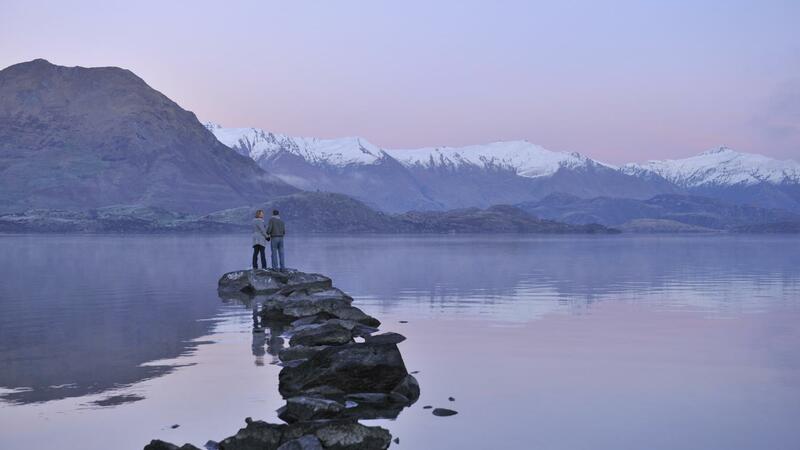 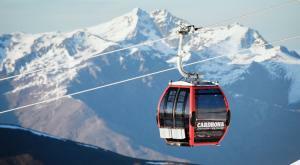 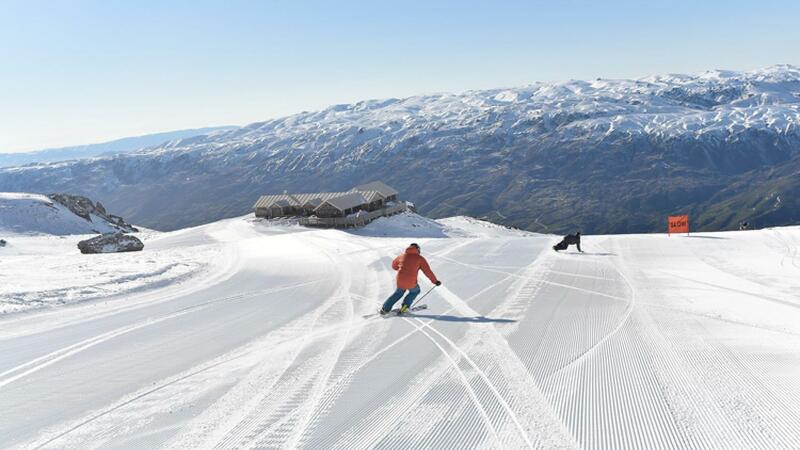 Edgewater is only one hour's drive from Queenstown Airport via the scenic Crown Range. 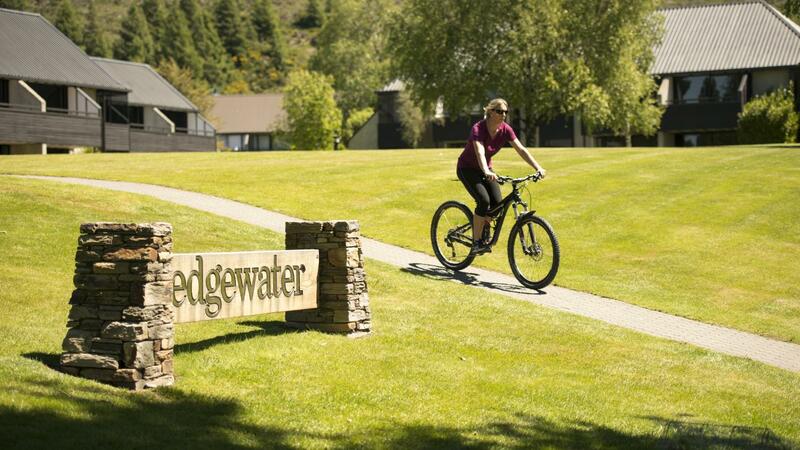 What is on offer at Edgewater for you to enjoy during your stay. 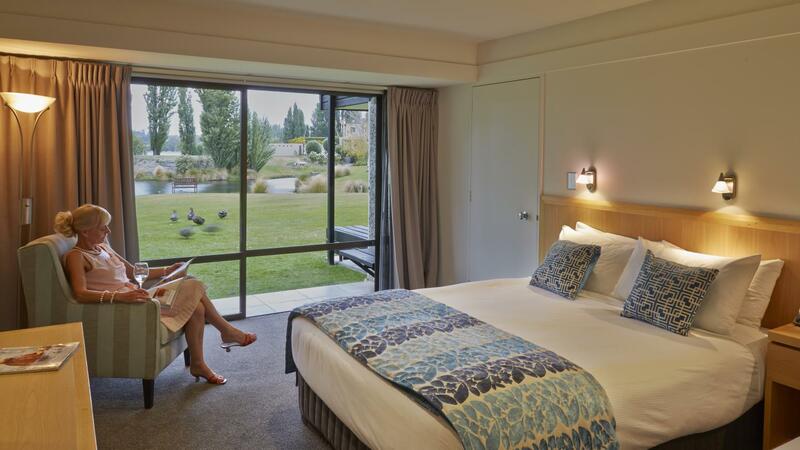 Relax at Elements Day Spa, play tennis, go biking and much more.